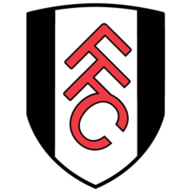 Fulham: Rico (6), Bryan (6), Ream (7), Le Marchand (7), Fosu-Mensah (6), Chambers (7), Cairney (7), Anguissa (7), Sessegnon (6), Babel (8), Mitrovic (8). Man of the match: Aleksandar Mitrovic. With Wolves beaten 3-1 at Southampton, Everton missed the chance to move seventh in the table, but an abject performance means they remain in ninth position, while Fulham - who kept just a third clean sheet of the season - stay 19th. 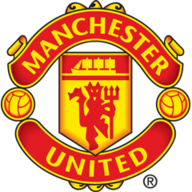 In front of the watching Jose Mourinho, Fulham were the brighter side in the first half as Aleksandar Mitrovic tested Jordan Pickford on three occasions. The Serbian enjoyed his battle with Phil Jagielka, bullying the veteran centre-back off the ball after 12 minutes before forcing Pickford into a save low down. The England No 1 had to be alert to tip his header over from Ryan Babel's corner 10 minutes later, but Pickford was rooted to the spot three minutes before the break when Mitrovic took Calum Chambers' pass and curled a brilliant shot that clipped the top of the crossbar. Timothy Fosu-Mensah earned a recall in place of Cyrus Christie at right-back for Fulham as Parker made one change to the side that was beaten 4-1 at Watford. Sixteen-year-old Harvey Elliott was named among the substitutes. 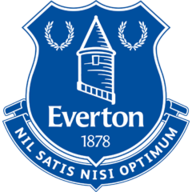 Marco Silva named an unchanged side as Michael Keane was made to settle for a place on the substitutes' bench, with Phil Jagielka retaining his place in the side following his goal against Arsenal. Everton had offered very little going forward in the opening 45 minutes, coming closest to edging in front against the run of play on the stroke of half-time when Dominic Calvert-Lewin was just unable to meet Seamus Coleman's cross from the right at full stretch. This wasn't Andre Gomes' type of game, and his frustrations boiled over in second-half stoppage time when he caught Mitrovic with his studs after the ball had gone. Referee Lee Probert appeared to miss the incident, so he may face retrospective action. The Portuguese would surely have walked had VAR been in use this season. 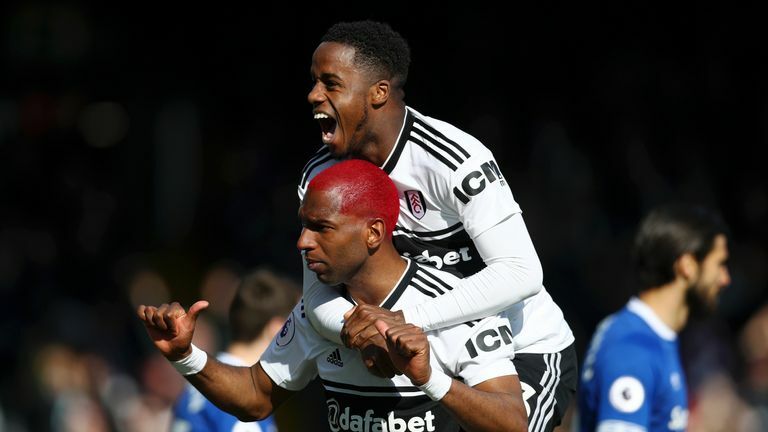 Marco Silva ordered his players out early for the second half, but Fulham's show of spirit was instantly rewarded. Babel played a one-two with Mitrovic before putting the ball on a plate for Cairney to slide his first-time shot to Pickford's right. It was his first Premier League goal since scoring for Hull against Everton nine years ago in a 5-1 defeat at Goodison Park. The omens were good for Scott Parker's side by this stage, as Everton hadn't won a game this season after conceding the first goal. However, they ought to have levelled when Calvert-Lewin met Gylfi Sigurdsson's pass just shy of the hour-mark, but he could only dink his shot wide via the base of Sergio Rico's left-hand post. In the end, it fell to former Liverpool winger Babel to show him the necessary composure to seal the victory for the Whites. He took Mitrovic's cushioned lay-off to escape Coleman down the left and delicately lifted the ball over Pickford on a day when the waft of European football escaped Everton almost as soon as it had arrived. 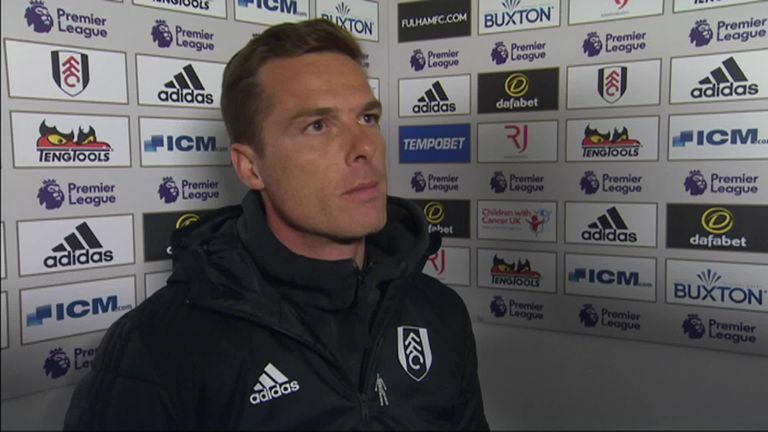 Scott Parker: "I thought to a man, the team were fantastic. We've had a long period to work for today, and we realise what we're playing for. "We had the disappointment of Watford and of relegation, but we had a duty to the fans and to ourselves. The spotlight has been on us, because people will be judging us even after being relegated, but we didn't down tools. "The finger is constantly being pointed. I asked questions of the team, and the players showed that they're not yet on the beach." 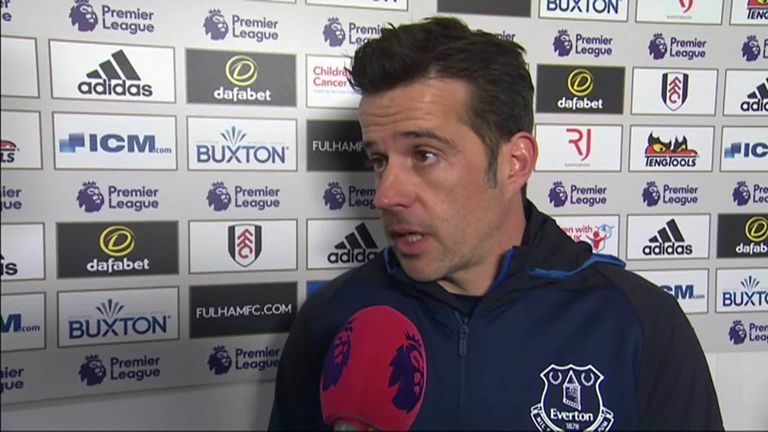 Marco Silva: "It was a disappointing result and a disappointing performance. I didn't expect this because we've been on a good run, and we've been in good confidence also. We knew it would be difficult playing here. "Fulham played with character to achieve something for them, and they were more aggressive and faster than us. We didn't perform in the way we needed to in order to win the match." Silva opted to stick with Phil Jagielka following his goalscoring heroics against Arsenal. But the Everton stalwart will have sleepless nights after being bullied by Mitrovic for 90 minutes on the Thames. Michael Keane, who was replaced last week by Jagielka when he fell ill, would have relished the aerial battle with the Serbian, who was denied twice by Pickford before seeing his fierce shot graze the crossbar. Fulham's immediate concern now will be losing their talisman following his return to form with relegation already confirmed. He showed why he should remain a Premier League player as tidy interplay with Babel led to Cairney's opener before he provided the Dutchman with his clincher. Fulham travel to face Bournemouth at the Vitality Stadium next Saturday (3pm kick-off). Everton host Manchester United at Goodison Park next weekend, live on Super Sunday (1.30pm kick-off).